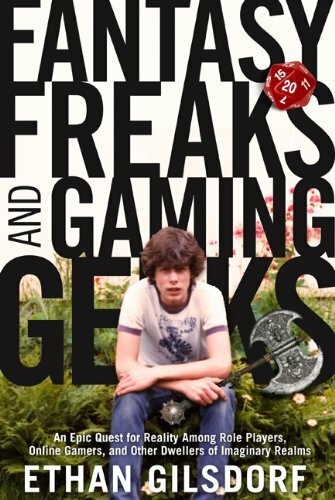 fantasy geeks how they balance their escapist urges with the kingdom of adulthood. He seeks out those who dream of elves, long swords, and heroic deeds. He hangs out with Harry Potter tribute bands. He goes to fan conventions. He battles online goblins, trolls, and sorcerers. He camps with medieval reenactors. He becomes Ethor, Ethorian, and Ethor-An3. What he finds is funny, poignant, and enlightening.